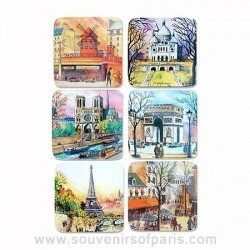 Coasters There are 10 products. 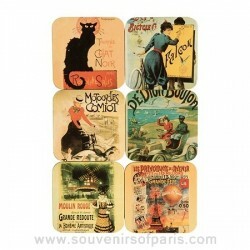 Coasters for your table with old advertising patterns. 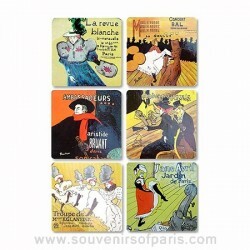 Coasters for your table with naïve motifs. 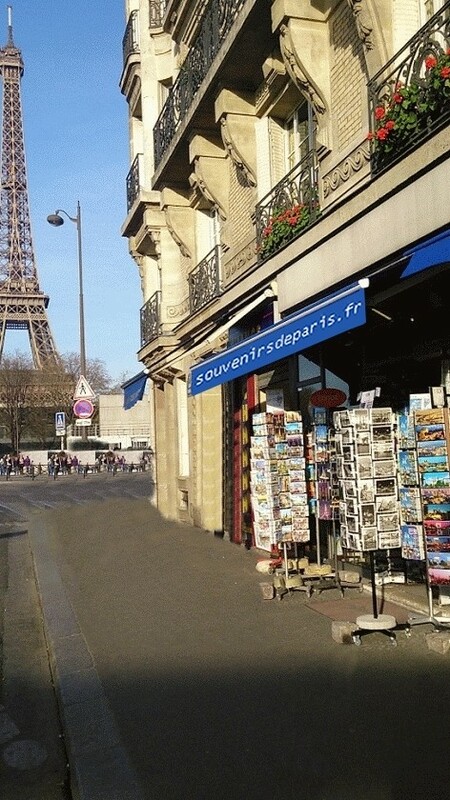 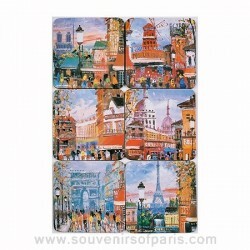 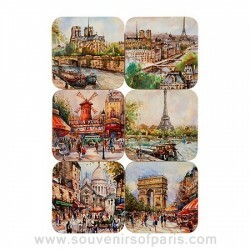 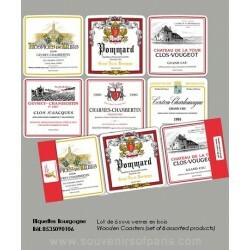 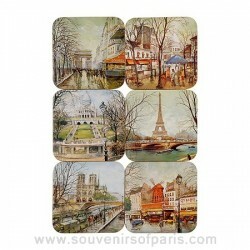 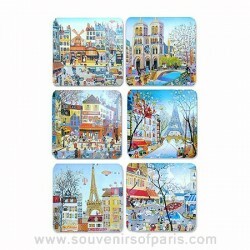 Coasters for your table with Parisian scenes patterns. 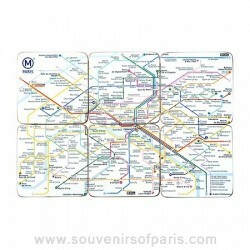 Coasters for your table with the metro lignes patterns. 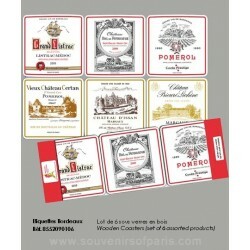 Coasters for your table with posters pattern.